According to various sources, Microsoft has confirmed that anyone who purchases a Windows 7 PC after June 2nd can then upgrade to Windows 8 for a mere $15 (valid through January 31th, 2013) in 131+ markets. This is big news for Windows in general, as prices in general have been historically much higher. In fact, that was Apple’s latest bragging right with the release of Lion, costing just $30 for users with Snow Leopard. Of course, for those of you who aren’t planning on buying a Win 7 PC sometime after June 2nd, the deal won’t matter, but it’s still good to see that Win 8 is going to be accessible. No matter what, Microsoft definitely doesn’t want to see anyone delay their PC purchases over the summer in anticipation of Win 8. 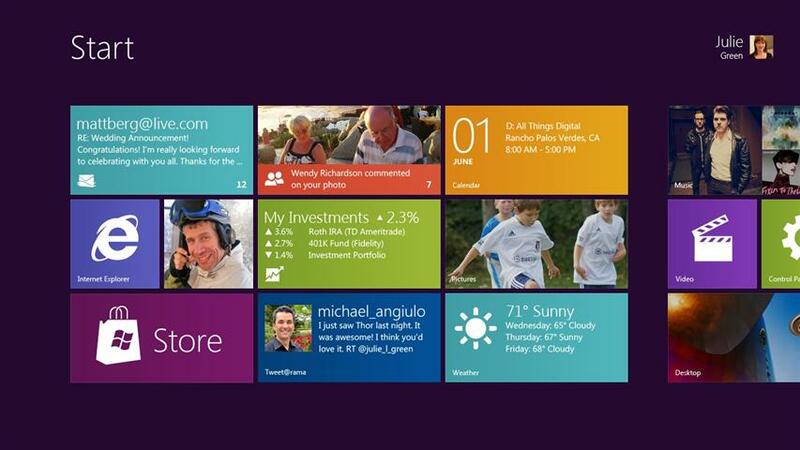 Windows 8 is a complete re-haul of how Microsoft views computing. Its user interface is fresh, while including a full blend of what one might call normal Windows. It’s radical, because it is complete. The UI choices that Microsoft has made permeate more than just Windows 8, but also involve everything from Xbox to Office. This is big news. To get started, download and install Windows 8 Release Preview with Apps now on MSDN Technet (requires login) or directly here. Windows users: Will you be upgrading? For those of you that aren’t buying new PCs, what would you pay for a Win 8 upgrade? Let us know in the comments below!